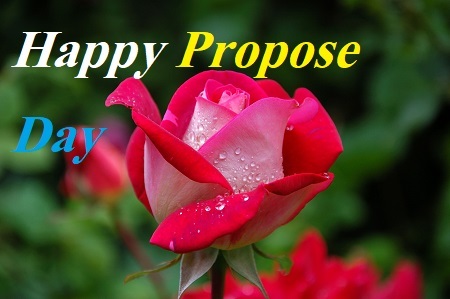 Dear friends, in this post i have posted some beautiful bangla propose day sms. All sms are very nice and romantic. If you want to propose someone but could not yet, than this day is comes to you with a big opportunity. 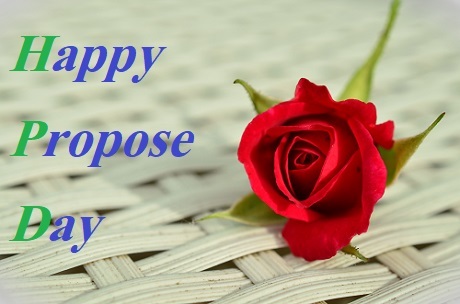 You can get so many bangla sms about propose day. You can get some bangla rose day sms . But in bengali language you will not get so much. So lets see whats are waiting for you. valobasa mane ekta rat na hoy na ghumiyei katalam tate ki ? prottek prohore ami tomar kotha vebei jagi. ভালোবাসা মানে একটা রাত না হয় না ঘুমিয়েই কাটালাম তাতে কি ? tumi amr valobasar sukher joto resh. firee ekbar ayna bondhu amr moner ghore. moner gohine hariye jabo gopone. Thanks for reading our all sms, if you wish you can visit our other sms and share with your friends.